Are you looking to monetize your website with Ngadverts? Here is a detailed review of Ngadverts which gives an insight into their PPC (pay per click) rate, CPM (cost per mile) rate, payment threshold and also tells you if they are Legit or Scam. To start monetizing your website with NGADVERTS all you have to do is sign up at www.ngadverts.com and your account will be activated almost immediately after registration. No strict approval process and they accept almost all types of website. NGads payment threshold is #2000 (Two Thousand Naira Only) and it's paid within 48 hours (2days) after payment request. 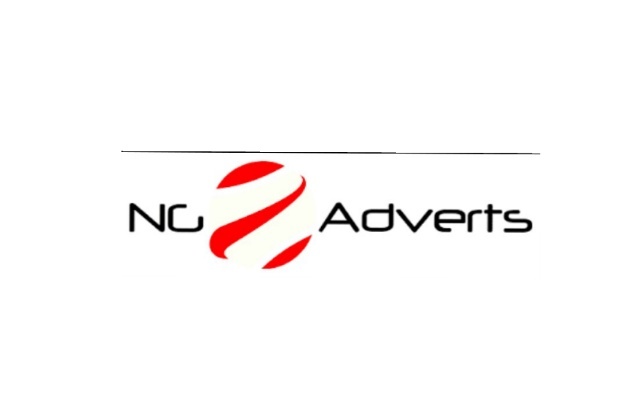 Ngadverts is one of the high paying Nigerian advertisement networks we have, they have 70% revenue share with their publishers compare to other Ad network with 40% - 60% revenue share. Their lowest PPC rate you can get is #10 (Ten Naira) and it can be high as #40 - #50 per click. For instance, if you are served with #40 per click ads on the average, you'll only require about 68 clicks to reach the payment threshold (this is a piece of cake ). Guys, over to you, share your experience and if possible proof if you have at any time used Ngadverts. Yup bro, I received a mail from them some weeks ago, will share it if I can still find it in my box. 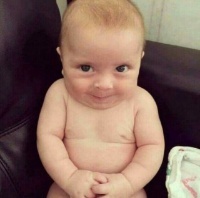 have you received any payment from Ngadverts?